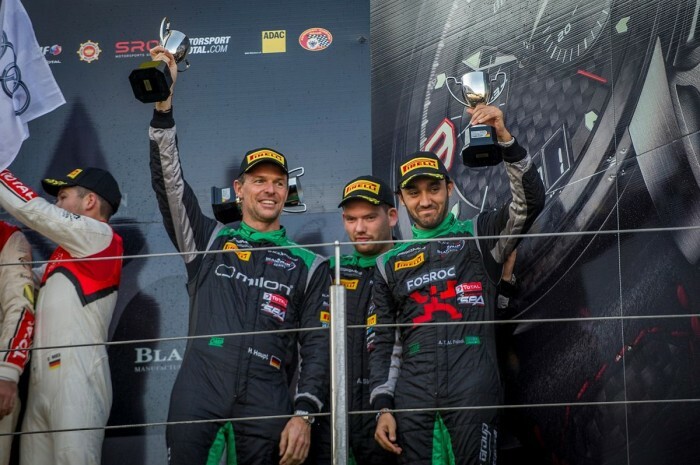 Team Black Falcon has secured its first top 10 finish of the 2014 Blancpain Endurance Series during the third round at the Circuit Paul Ricard in France, on Saturday, June 28th. 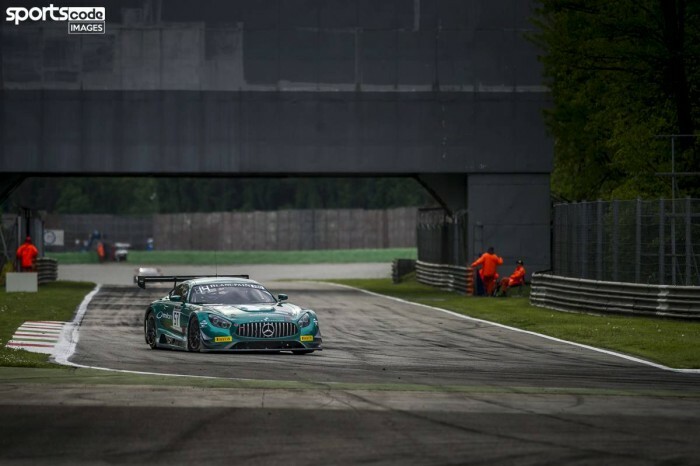 The team’s #19 Mercedes of Abdulaziz Turki AlFaisal, Andreas Simonsen and Hubert Haupt, set the twelfth quickest time on Saturday morning’s qualifying session. However, the team could have started as high as sixth if it weren’t for a red flag ruining Simonsen’s flying lap. In a field occupied by highly experienced squads, Team Black Falcon’s aim was to complete the race within the top 10 and secure its first points finish of the season following two difficult races in Italy and Great Britain. Black Falcon’s #19 Mercedes gained one position at the early parts of Saturday night’s 3-hour race, and it got up to ninth place overall after the two-hour mark. 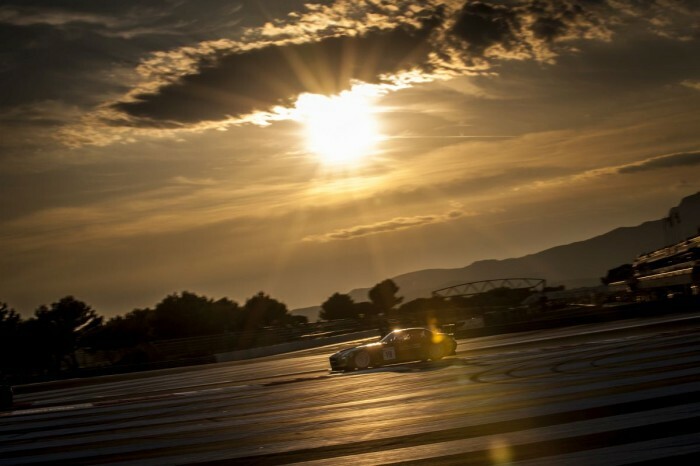 The drivers overcame the low track temperatures and poor visibility, successfully maintaining the position during the final hour to give the team its first points finish by taking ninth place overall and seventh place within the GT3 Pro class. Team Black Falcon’s targets for the 3 Hours of Paul Ricard were met. The team now aims to build on its promising form in France and keep the momentum going into the fourth and penultimate round of the 2014 season: the 24 Hours of Spa. 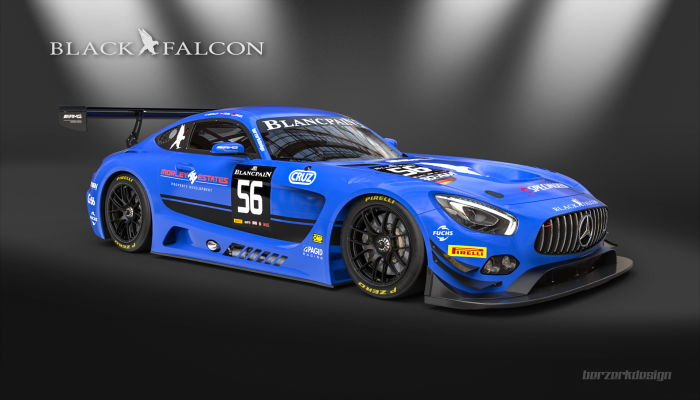 Considered the highlight event of the Blancpain Endurance Series calendar, as it is the lengthiest and therefore the most challenging, the 24 Hours of Spa will take place at the Circuit de Spa-Francorchamps in Belgium on July 24-27.